A thatched roof can set your home apart by giving it a traditional appearance that both homeowners and property hunters adore. 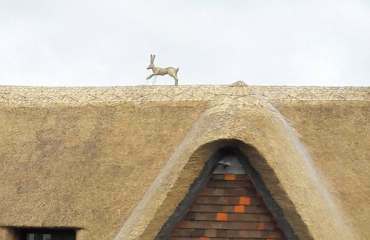 However, if you want to install a thatched roof, it is crucial to use high-quality materials that guarantee to stand the test of time with minimal-required maintenance. 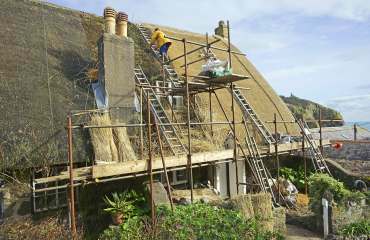 With over four decades of experience, Andrew Bowman Master Thatcher is your go-to company for thatching services. We have established a reputation for quality workmanship and being high-value, and we can take on any project regardless of size and complexity. From large barns through to small cottages, we can handle it all here at Andrew Bowman Master Thatcher, so call us today to find out how we can help you. 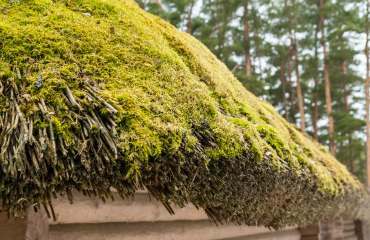 Thatching is one of the world's oldest forms of roofing, and it is still highly sought after by homeowners that want to create a stand-out home. 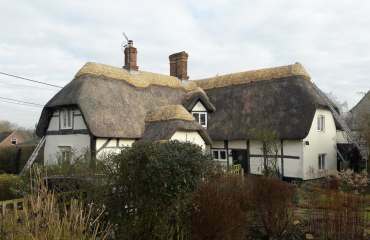 Even though we mostly work with converted barns, cottages and country houses, we are capable of installing and repairing thatched roofs for any property, and that's largely thanks to the superior quality of our materials. 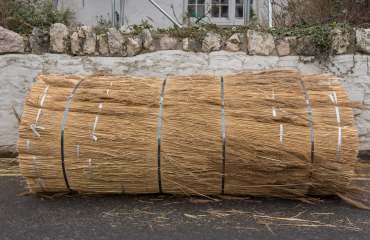 We use traditional binders to cut our thatching materials here in Bampton, which we thresh with a traditional reed comber. Plus, because of our commitment to quality, we grow our own wheat reed in Bampton. To make combed wheat reed, we harvest wheat just after it starts turning slightly green in the field. Then, we completely dry the wheat straw and squeeze it into round bales, which are then ready for reed combing and then to use. With its soft, rounded finish, combed wheat reed should survive for about 20 - 30 years, though the ridge will need replacing about every 10 - 15 years. 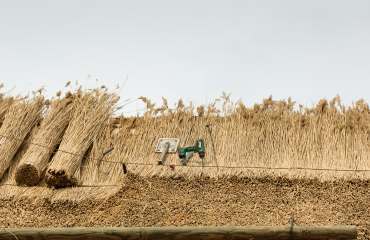 Otherwise known as Norfolk reed, water reed is coarser and stronger than the combed wheat alternative and gives your roof a sharp finished appearance. Here you will find some fine examples of the work we have carried out and more about the products and services that we provide. Andrew Bowman Master Thatcher has been a master thatcher for over 40 years. Based in Bampton we cover all surrounding areas of Oxfordshire, Berkshire and Wiltshire. Hedgefields Farm, Buckland Road, Bampton, Oxfordshire. OX18 2EW.